Now that 2017 is drawing to a close (so soon? 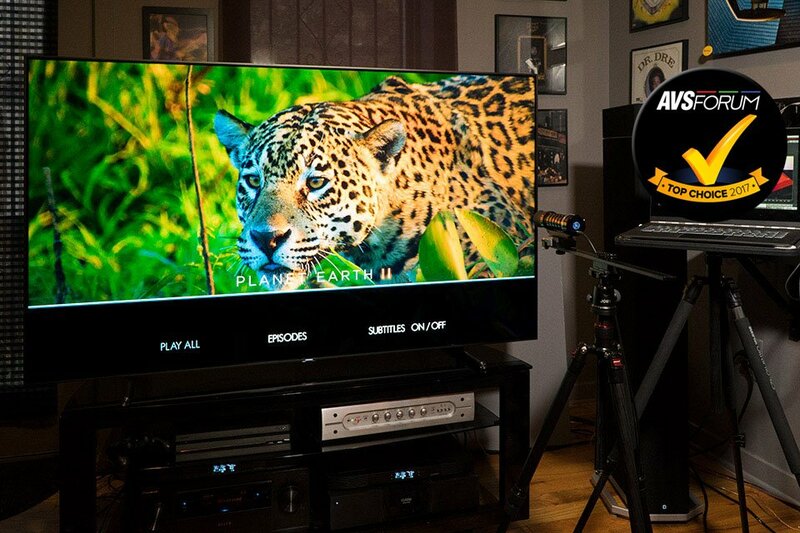 ), it’s time to recall the best TVs we’ve reviewed on AVS Forum over the past year. Any of them would make a great holiday gift for that special someone on your shopping list—or even yourself! I’ve ordered our best TVs by list price as of this writing, from least to most expensive. Keep in mind that “list price” is somewhat fluid, especially during the holiday season. 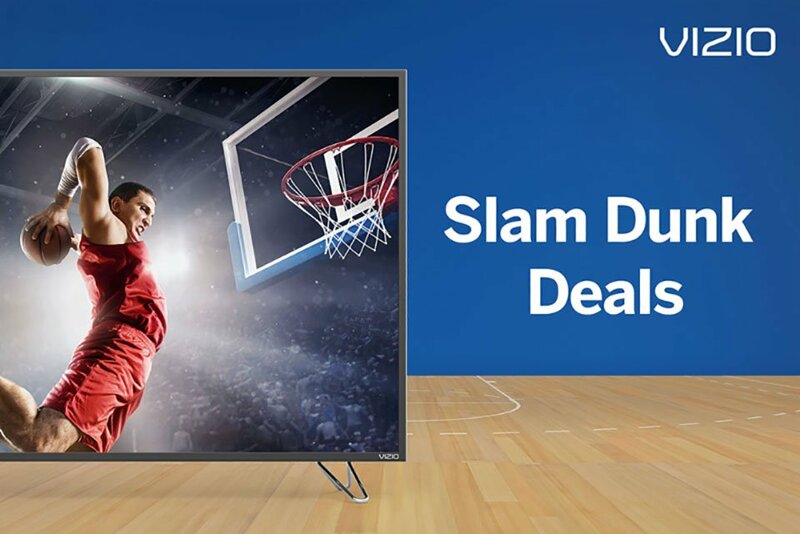 TV manufacturers sometimes reduce the list price of certain models as market conditions shift, and retailers often offer discounts toward the end of the year. 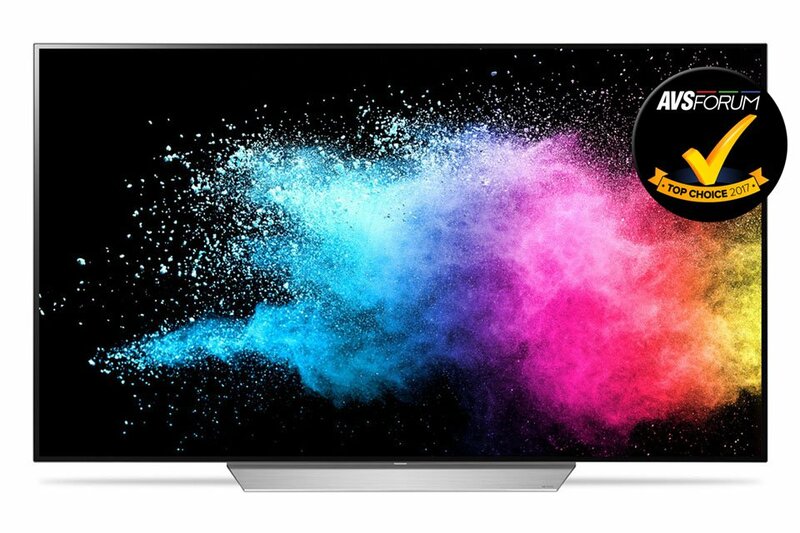 So here they are—the best TVs we’ve reviewed during 2017. 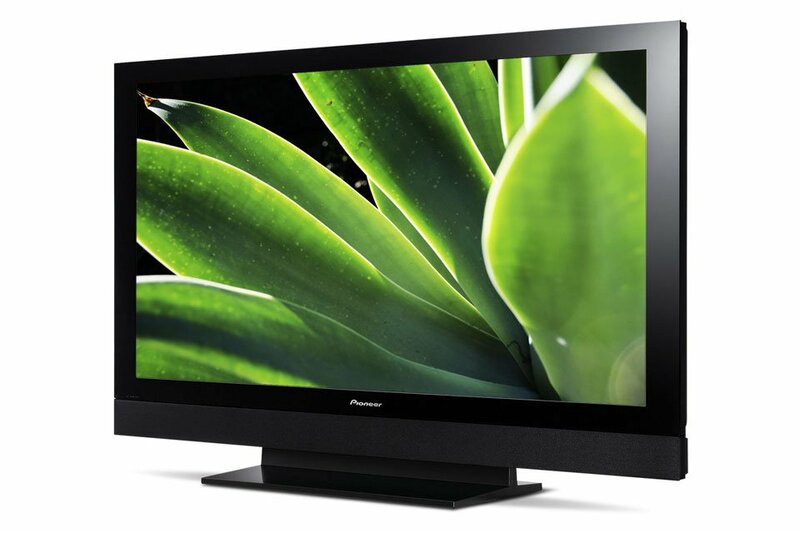 Models designated “LED-FALD LCD” are LCD TVs with LED backlights and full-array local dimming, while those designated “LED-EL LCD” employ LED edgelighting. Also, we’re still working on a couple more models, and if they make the grade, I’ll add them to this list, so check back to see what new goodies are worthy of your consideration. The TCL 55P607 performs so well, it genuinely qualifies as disruptive. It’s packed full of goodies like Dolby Vision HDR support and married it to the excellent Roku smart-TV platform. The result is a TV the brings next-generation picture quality into the realm of affordability for the masses. And if you’re a gamer, check out our review of that particular application. 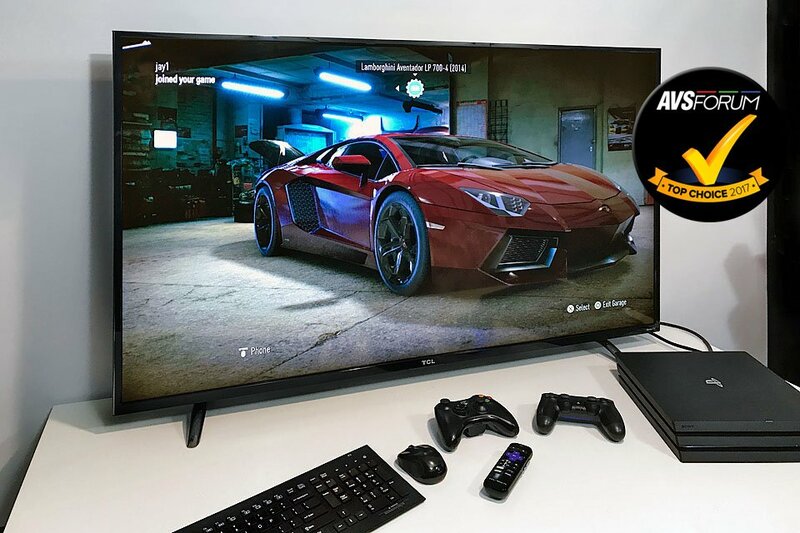 This is the best value out there for a 55″ TV that has what it takes to make the most of the latest, greatest games in 2017 and beyond. The Vizio M65-E0 offers excellent performance, especially in terms of color, detail, shadow detail, HDR, and upscaling. In terms of HDR, it supports both HDR10 and Dolby Vision, which is a big plus in my book. And the Vizio SmartCast smart-TV system with Chromecast built-in is comprehensive and well designed. All in all, the M65 upholds the company’s reputation for high-value flat-panel TVs. If money is tight and 65″ is the right size for you, the Vizio M65-E0 is worth serious consideration. The entire 2017 LG OLED lineup, including the 65C7, has been improved over last year’s models in many respects, including shadow detail, peak brightness, and ABL. The addition of HLG and Technicolor HDR to Dolby Vision and HDR10 in a future firmware update will make them virtually future-proof. Also, Dolby Atmos via HDMI ARC is a welcome feature, especially as more streaming-content providers offer Atmos soundtracks. Of course, OLED TVs are generally much more expensive than most comparably sized LCD TVs. 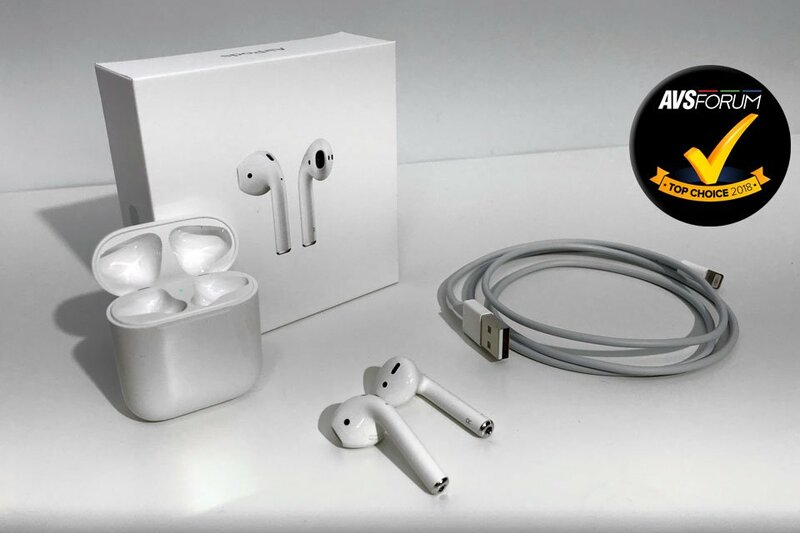 But in my view, the higher price is worth it to get those deliciously deep blacks, superb colors, great uniformity, and superior off-axis performance. The Q9F’s ability to get bright, reproduce vivid color, and calibrate accurately means it can reproduce HDR content as it was seen on the mastering display. 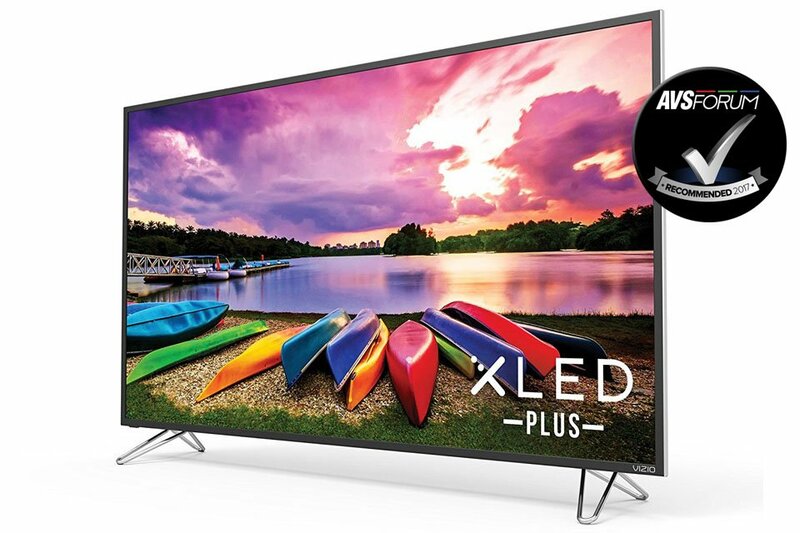 This TV easily exceeds the specifications required for its UHD Premium certification, and it provides viewers with an experience that’s remarkably faithful to the director’s intent. 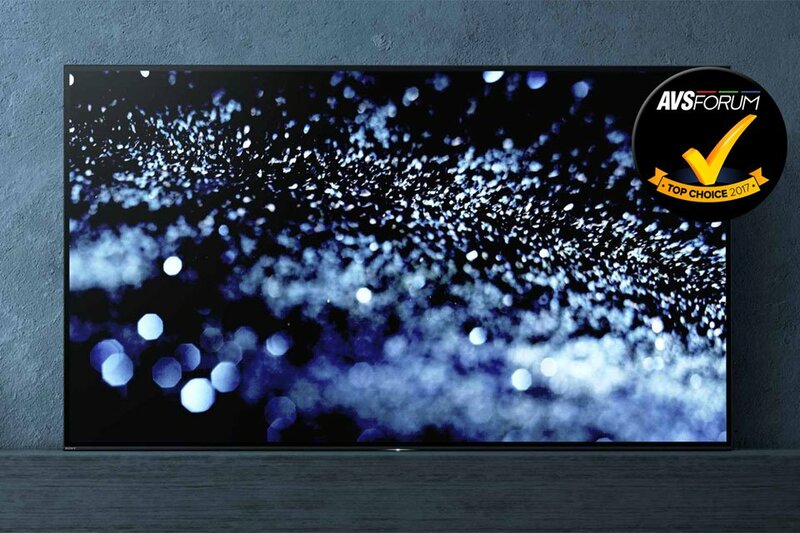 The Sony XBR-65A1E is among the finest TVs available today. With its super-deep blacks, bright highlights, rich colors, razor-sharp detail, superb motion processing, mostly excellent shadow detail, good (though not perfect) off-axis performance, and no haloing, what’s not to love? All in all, I’ve never had a better flat-panel experience in my home theater than with the Sony 65A1E. Ask the Editors: Should I Fix or Replace My Pioneer Kuro PDP-5020FD?